I think one of the funnest parts about decorating children's rooms is all the details. Anything they like goes, and there are no mistakes. 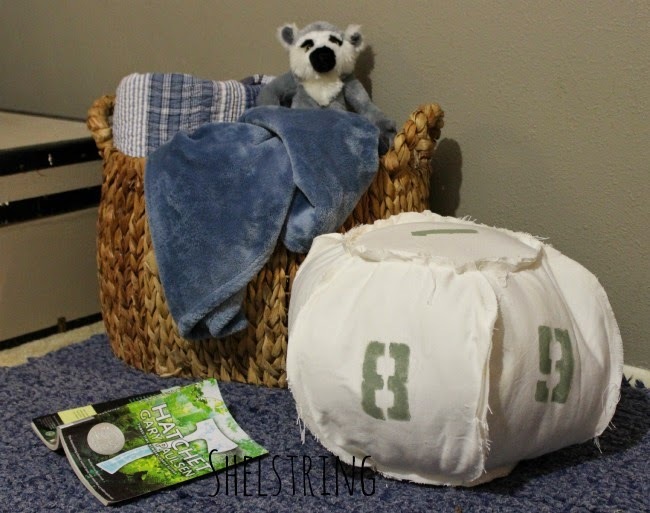 Since I took many of the boys' old pillows they have outgrown away, I thought it would be fun to make a few new ones. 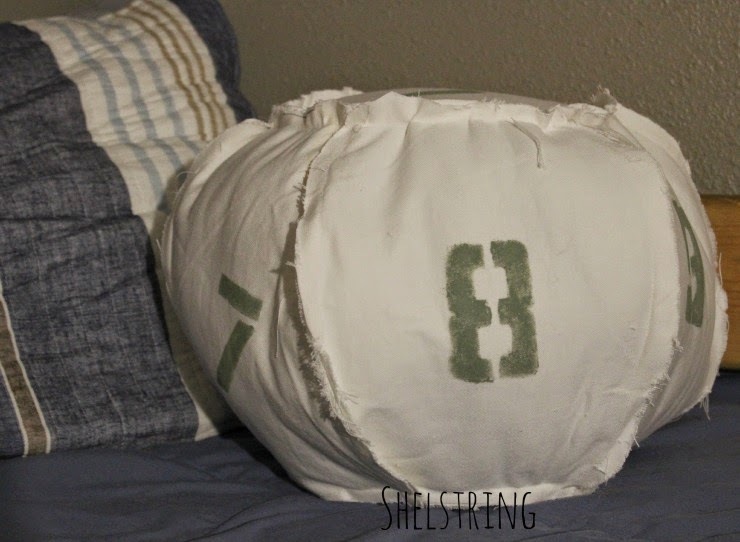 This numbered pillow was inspired by a bean bag I saw in a Restoration Hardware catalog a few years ago. Their catalogs are always the best to find inspiration from, for any room of the house. I wasn't sure exactly how to make the odd shape, so I made it in pillow style to start, knowing there would be a lot of trial and error as I went along. 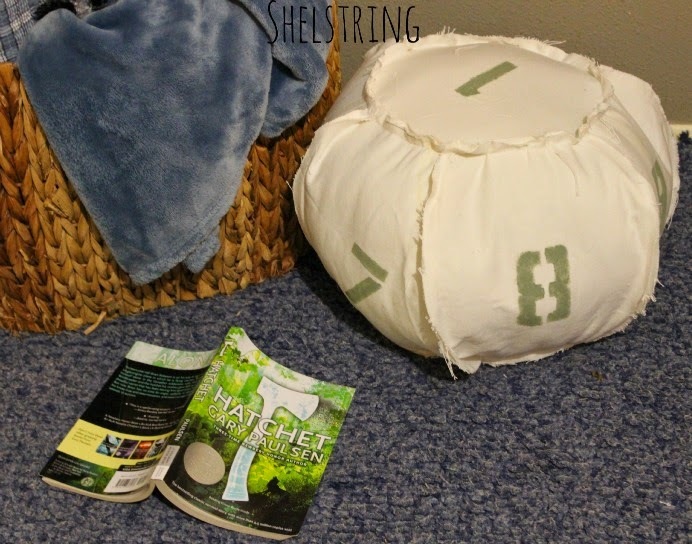 Overall, I think it turned out rather fun and helps create a comfortable environment to sit and enjoy a good book with. Maybe next time I'll make a bean bag size. This is really cute! I love the numbers!